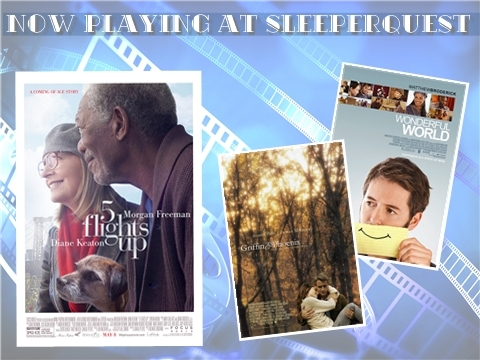 5 Flights Up was added to SleeperQuest favorites from 2014. This entry was posted in 5 Flights Up and tagged 2014, 5 Flights Up. Bookmark the permalink.